Cristiano Ronaldo was recently nominated for the Ballon d’Or award and his Juventus teammate Blaise Matuidi feels the Portuguese star deserved to win again. If Ronaldo wins again, it will be his sixth winning of the Ballon d’Or so far. Having already won the award for the past two years, a record he shares with Argentina’s Lionel Messi who is also on the nomination list. 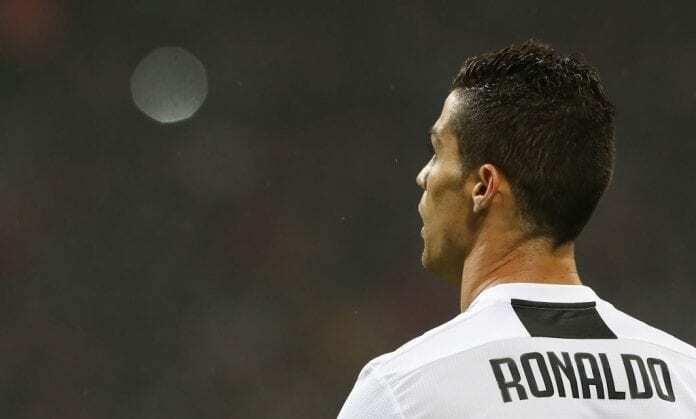 Ronaldo before joining Juventus in July led Real Madrid to a third straight Champions League crown earlier this year. “Cristiano Ronaldo deserves to win it,” Matuidi told Sky Sport Italia via FourFourTwo. Also, Matuidi is at home with their club’s performance so far this season in Europe, but he is not happy with their surprising lost to Manchester United earlier this month. “In Champions League we are doing well,” he said. Juventus is moving into Champions League knock-out round with eight points clear atop the Serie A. The Serie A champions will be out next on a trip to Fiorentina on Saturday.